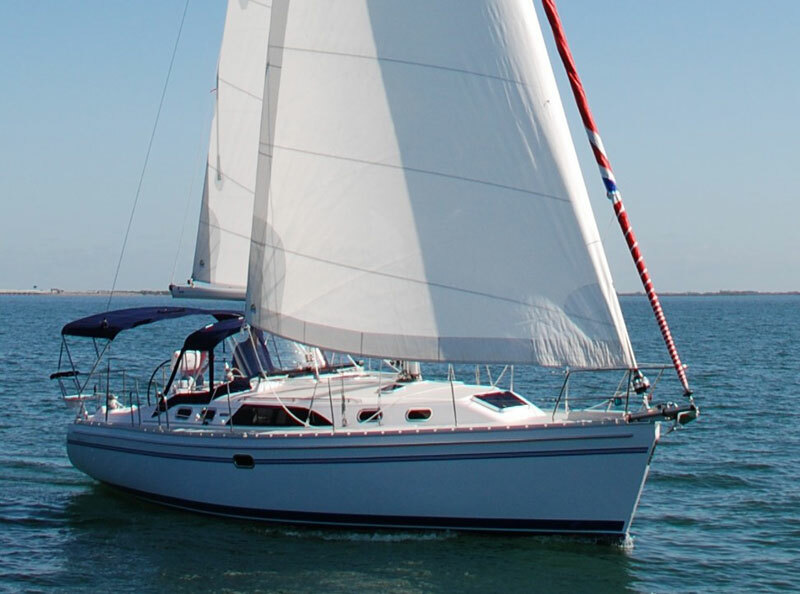 Heritage Yacht Sales has been named the Orange County and San Diego dealer for Catalina Sailboats. Heritage has offices in Los Angeles Harbor, Long Beach, Newport Beach and San Diego. Heritage Yacht Sales now has the new 385 Catalina — the first of that new model on the West Coast — in stock. For more information, call (310) 995-9989.